The Bar is typically open to centre users during weekday evenings. The Bar and Balcony areas can also be hired for private functions. Licensed bar and/or tea and coffee facilities can be provided as required. 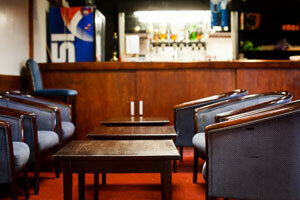 The bar and balcony areas are available for hire at the hourly rate of £20.00. To enquire about hiring our facilities please e-mail us or call 01638 742125.